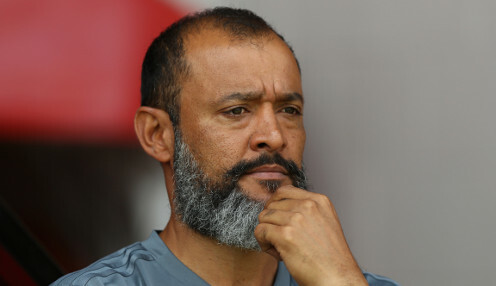 Nuno Espirito Santo insists he is not looking for revenge when Wolves take on FA Cup finalists Watford at Vicarage Road in the Premier League on Saturday. 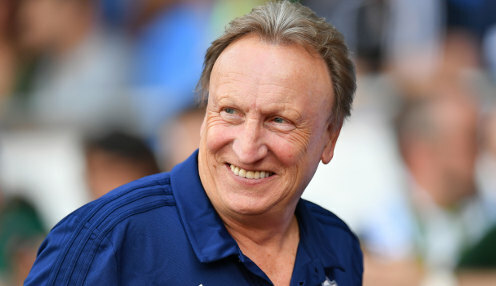 Neil Warnock says keeping Cardiff City in the Premier League would be a bigger achievement than guiding them to promotion last season. 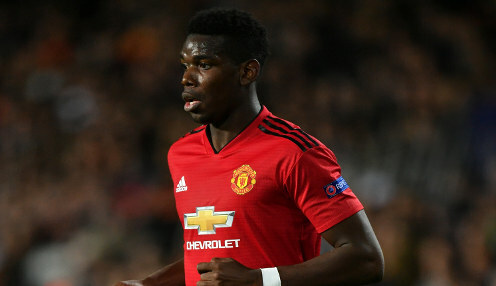 Manchester United boss Ole Gunnar Solskjaer says he expects Paul Pogba to remain at the club following talk of a summer exit for the Frenchman. 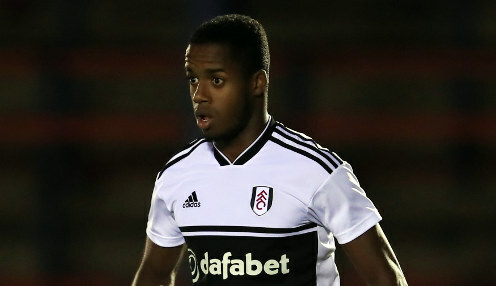 Ryan Sessegnon has indicated he could look to leave Fulham this summer following their relegation from the Premier League. 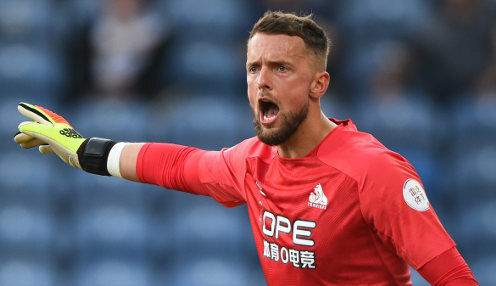 Huddersfield boss Jan Siewert says his players can play with freedom against under pressure Liverpool in Friday's Premier League game. 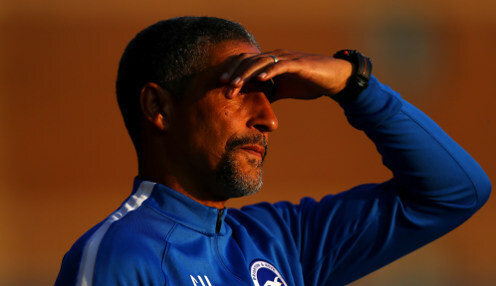 Brighton boss Chris Hughton is confident that his side will beat the drop this season, despite their precarious position.